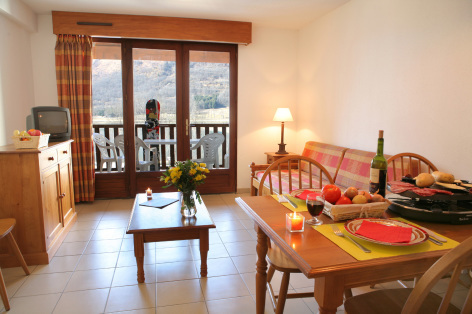 Constructrice in stone and wood in a pure Pyrenean style, the residence is warm and welcoming, with its ideal location on the shores of the lake and facing the mountains. 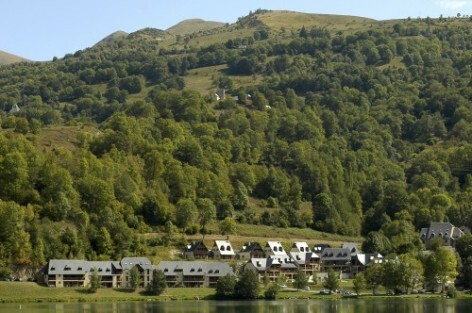 You will go from discovery to discovery in the verdant Louron valley. 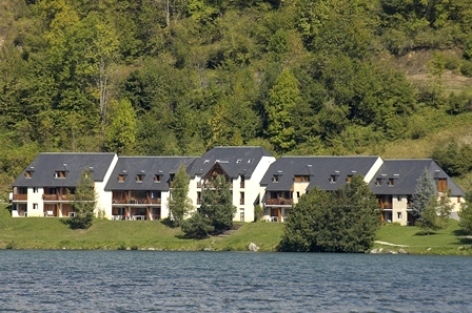 At the bottom of the Col de Peyresourde and on the shores of the Genos-Loudenvielle lake it offers an exceptional location for an unforgettable holiday. 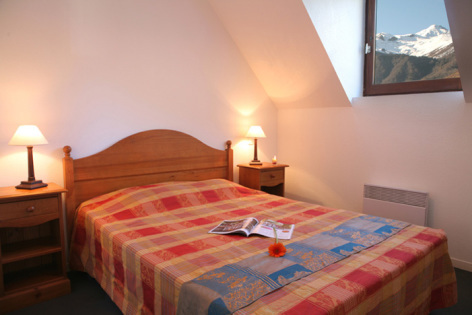 Constructed in stone and wood in a pure Pyrenean style, the residence is warm and welcoming, with its ideal location on the shores of the lake and facing the mountains. Close to the village of Loudenvielle, you can easily walking, take to the way-marked trails, benefit from the Ludeo waterpark and activities area. 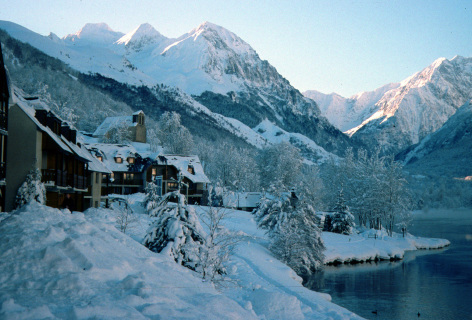 In winter you have a choice between the ski resorts of Peyragudes and Val Louron. Open all the year, the Balnea spa welcomes you with warming vapours for a soothing relaxation. 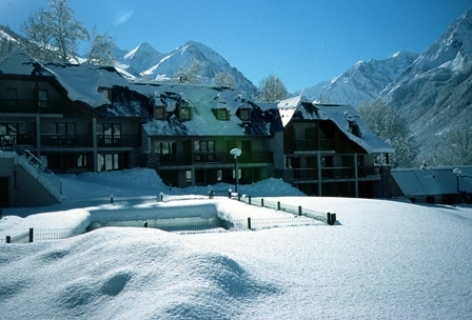 Has apartments from 2 to 8 persons and chalets 10/12 persons. 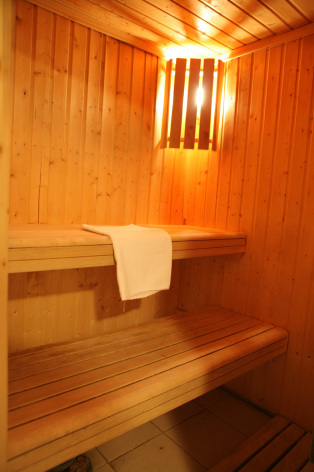 You can enjoy all the facilities: a relaxation area with outdoor heated swimming pool, sauna and a gym. 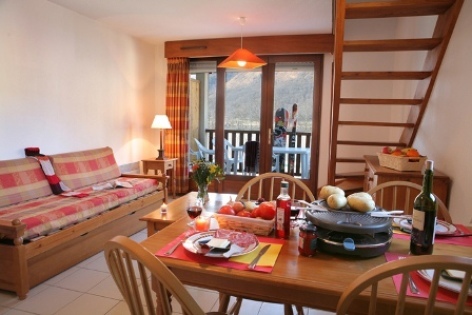 The residence also has: telephone messaging service, wi-fi in reception, fondue and raclette sets, loan of games and magazines, laundry room, baby chairs, baby baths, bedlinen and towels hire, end of stay cleaning.